Metal roofing systems are now among the most popular options for both residential and commercial properties. They are durable, energy-efficient and easily customized to fit almost any kind of home design. Exactly what kind of metal is used for making a metal roof? According to experts, a roofing system could use any of the following three options. When it comes to metal roofing, copper can be considered the high-end option. Copper is extremely durable and has a lifespan of over 100 years if properly maintained. However, its main selling point is its tendency to develop a patina the longer it stays on a roof, giving the roof a natural greenish, weathered look. If copper is high-end, then aluminum would count as the most economical option. Aluminum is lightweight, incredibly malleable and easy to install. Unlike copper, aluminum’s best feature is its ability to stay unchanged after years of exposure to the elements, minimizing the need for roof repair. Aluminum sheets used for roofing are often pre-painted, which means there’s no need to paint over them after installation. Stainless steel has the strength of regular steel but without the high-maintenance requirements. During manufacturing, steel undergoes a chemical treatment known as galvanization that involves coating the metal with a protective zinc coating. The layer of zinc keeps rust from developing or spreading, allowing the steel to remain undamaged even during especially rainy weather. Just like installing asphalt roofing shingles, it’s important that metal roofing is installed according to manufacturer’s specifications. This ensures that the roof will be able to last as intended and that risks of problems related to poor installation are minimized. Get a metal roof for your property with help from our team. 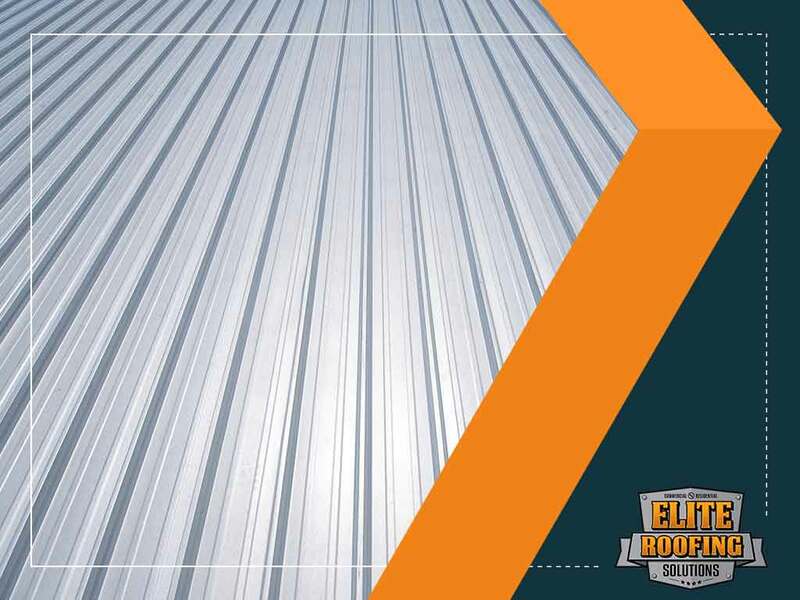 Elite Roofing Solutions is the number one source of roofing solutions in Houston, TX. You can call us at (855) 588-6610 or fill out this online form to request a free quote.